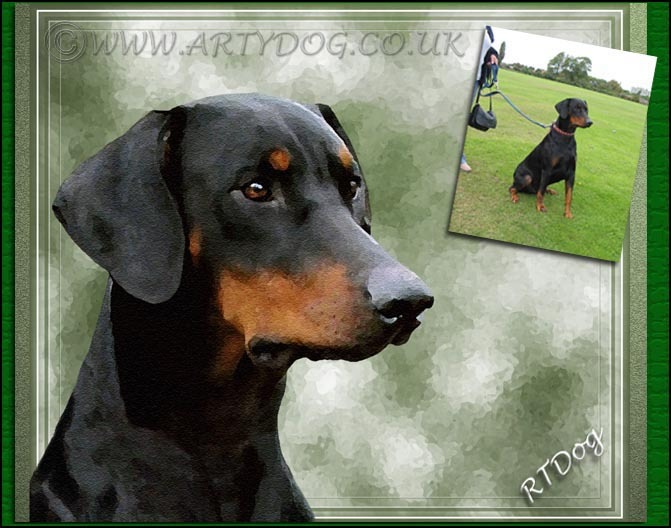 Artydog is a website based exclusively on Perfect Pet Photographics. Digital Portraits From Your Photographs. Restoration and Repair of all pet photos. Business related artwork - e.g. websites, advertisements, posters, pedigrees, business cards etc. Photography sittings in the comfort of your own home.